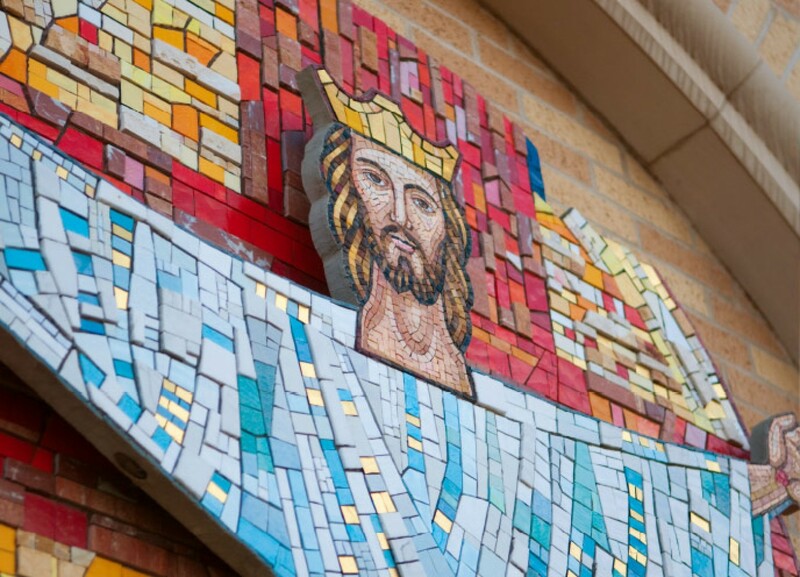 We offer a nurturing environment and a distinctive Catholic education that gives students the formation necessary to lead a full and active Christian life in a community permeated by the Spirit of Love. Our educators enhance students’ self-competence by increasing both knowledge and skill. We foster a philosophy of education that encourages students to follow a path of lifelong learning. Since opening our doors in 1957, we have achieved the well-deserved reputation of setting high academic standards for students while providing a nurturing Christian environment. Discovering, Learning and Experiencing The Word. 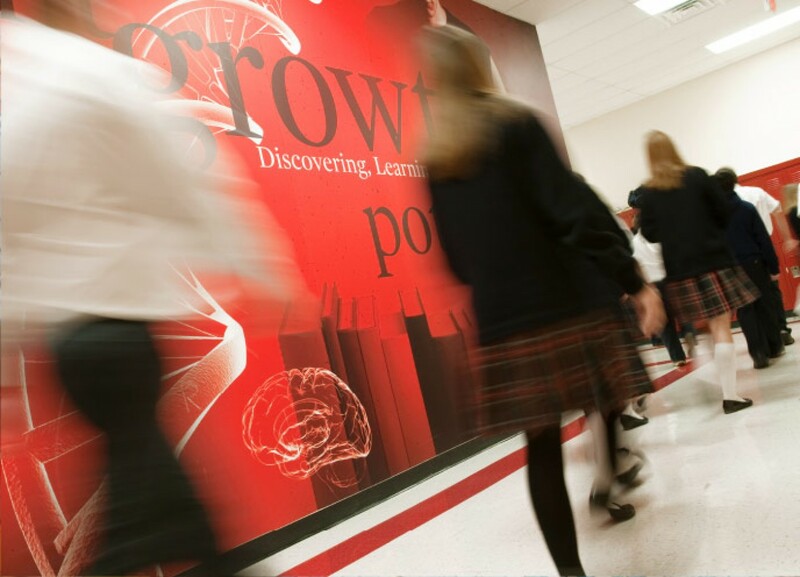 Currently, the Diocese of Lubbock is seeking applicants for a High School Principal. Visit the Employment section located at the bottom of our “Contact Us” page for more information and how to apply. Our tuition management system allows you to manage your tuition payments online. View student grades, order lunches, and find other class and school information online. Stay informed with school announcements, important updates, and reminders. 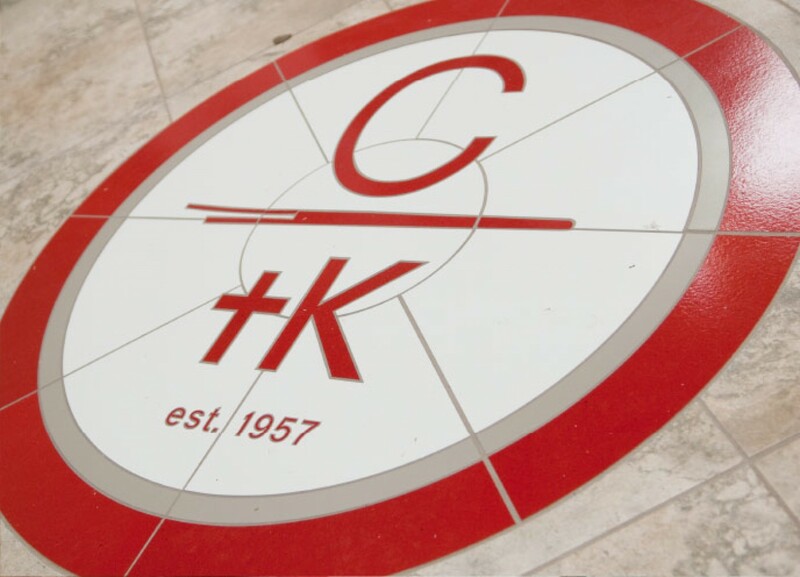 Christ the King is a Catholic private school where students grow in their educational journey. Furthermore, we strive to create future leaders and unique individuals who share their faith through service in the spirit of Jesus Christ. We are committed to providing strong academic and development programs which enable children to achieve their full potential.